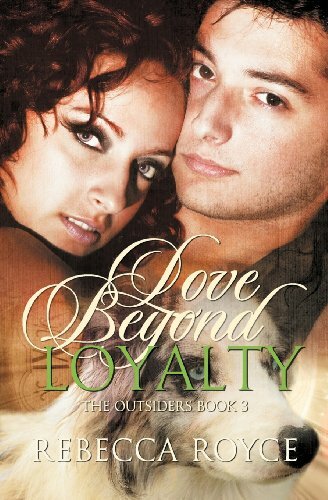 [PDF] Love Beyond Loyalty (the Outsiders #3) | Free eBooks Download - EBOOKEE! Posted on 2017-11-14, by luongquocchinh. Description: Gabriel Ward has no problem with the fact that he's an Outsider. Hell, he's always known he was different. What he takes issue with, is the idea that he has to follow any destiny at all. He's always taken care of himself, and there's no way he's going to start following rules now. Loraine Peacock can speak to animals. Other than that, she thinks she's just a regular woman making her way in the world. She figures it's not that weird. Many people have unusual abilities. No comments for "[PDF] Love Beyond Loyalty (the Outsiders #3)".